A couple of months ago I was thrilled to get a request to donate to an auction. This wasn’t ANY auction….it was an auction to raise money for a special needs little girl and the project was managed by a high school senior for her senior project. What a great idea for a senior project! I am delighted to report that at tonight’s auction over $10,000 was raised to go towards the cost of Annie’s medical and therapy bills. 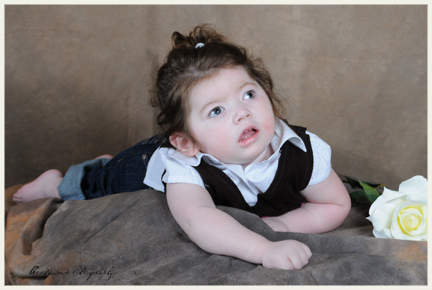 Annie is a sweet little girl that suffered a seizure in the middle of the night due to undiagnosed Addison’s disease. It caused a hypoxic brain injury. The episode happened two years ago when Annie was just 3 1/2. This past year Annie is showing marvelous recovery and progress in her daily life. She has responded well to repetitive therapy, now able to scoot down the stairs. 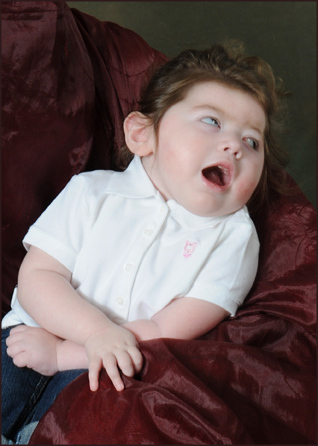 Other therapies will help Annie relearn to walk and talk, and the ability to eat real food. As you can imagine, therapies, medical bills, ect. are an enormous cost. Last week I had the pleasure to meet and photograph Annie in my studio. Her mom brought along a stunning outfit that really shows off Annie’s cuteness! Here are a few of my favorite images. I just love her sweet little feet and the brightness in her smile. Those smiles of happiness arose when her mother made monkey noises… Annie just thought that was the best! Just a few days ago I photographed 2 year old Julia. What a sweetie! Can you tell by the photos that she is just a beam of light! Her high-energy, smiles and enthusiasm were contagious! I can’t wait to see her again!! Here are a few of my favorite images. Enjoy! Kerri Kirshner / Acclaimed Photography, Bothell, Washington. 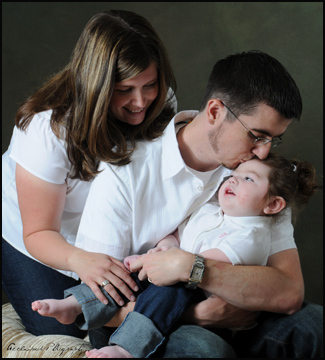 There is a grant in place to help fa miles in need to photograph their children with special needs. 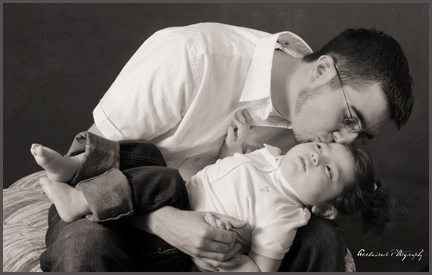 The grant covers the photography session with the special needs child along with giving the parents a free 8×10 of their choice. In this month’s newsletter, produced by Special Kids Photography of America, my image was selected to use to promote the grant. 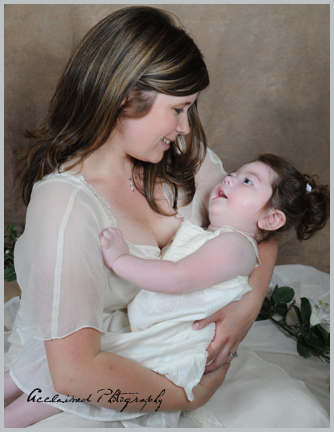 The photo of sweet little Camryn and her mother was taken last week in my Bothell studio. Please see the link below for more information. Yesterday, sweet little Camryn came to my studio for her portraits, which one will be included in the “Jameson Book” (see separate blog post-coming soon). She’s a sweet little girl that loves her parents (as you can see in the photos). Between each outfit change Camryn would smile and laugh. We caught a couple of her smiles on camera…..Here are a few of my favorite images from the session.